It's true, we've created an automation software that actually automates the process of getting traffic. 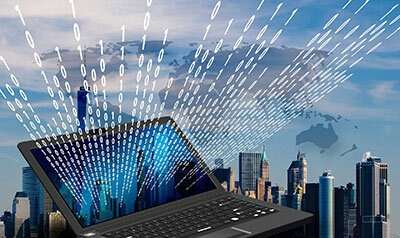 This cutting edge software can run day after day on your computer, even if you're not there with it. 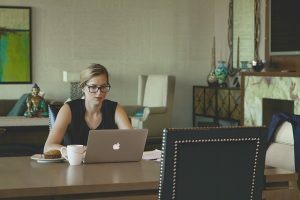 As long as your computer is on, it can be generating subscribers, traffic, and sales while you're off doing who knows what. Getting web traffic is a pain. Some methods of web traffic, like SEO, are complicated, difficult, and take huge amounts of time. Other methods are easy, but cost a lot of money and are risky because you can lose a lot of money if you don't know what you're doing. So either way, it's a pain because it takes time, money, or both. Likewise, list building is a huge challenge. 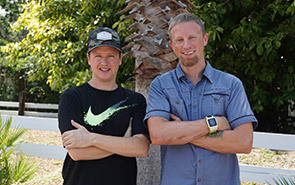 As Jeff and I can attest, your own list is a powerful source of web traffic and it allows you to generate income on demand. In other words, the money really is in the list. But you have to have web traffic to build your list in the first place. We'll be the first to tell you, there is no magic bullet in this business. Believe me, we've tried everything. We've also made millions of dollars online, and we've learned what works and what doesn't. shortcut we've found is AUTOMATION. Automation software can take the tedious and difficult tasks of generating web traffic, and lets your computer automate the process so you don't actually have to do the work. Make no mistake about it, the work is still being done, but the software and your computer are doing the work instead of you! Jeff has been creating automation software for many years, and in fact has created many of the best selling automation tools in our industry over the years. Now we've come up with a masterpiece of web traffic automation. Introducing..
No experience required, it's easy to use! 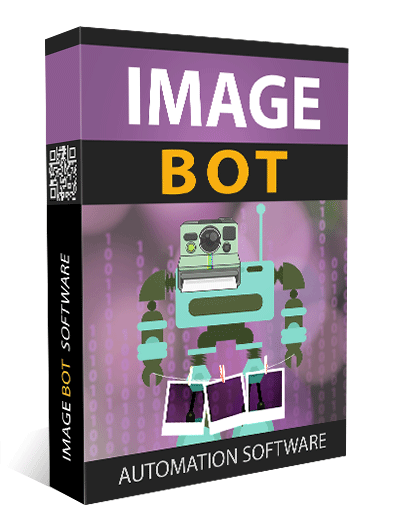 We're really excited about our brand new Mega Bot because it takes 5 powerful web traffic methods and boils them down into a simple software that anyone can use. By leveraging the power of automation, you can dramatically increase your results and do so much more with MUCH less effort. Now you can finally grow and scale your business, so you can work less and make more money. Imagine this. 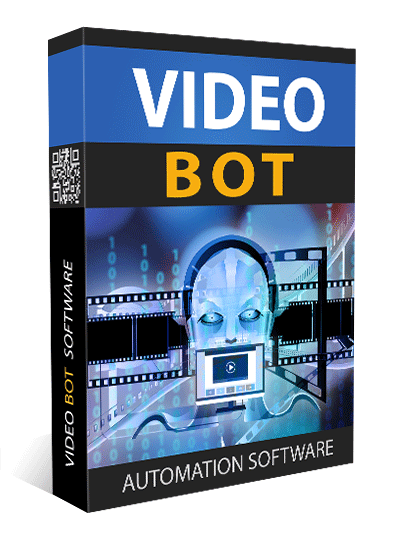 You activate Mega Bot by clicking a few buttons, and then it does the hard work FOR you, without any confusing technical procedures or effort on your part. 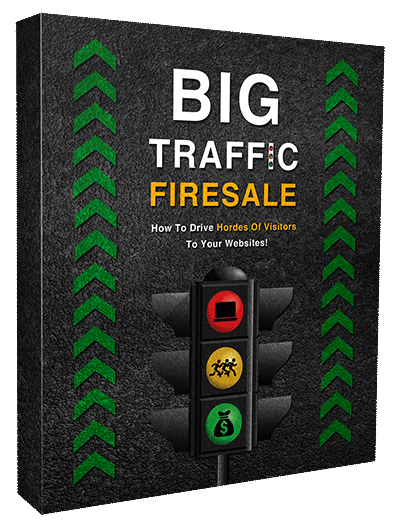 This powerful software uses proprietary algorithms to generate traffic, so you can get more traffic and build a list on autopilot too! It can even work continuously in the background on your computer while you do other things. Simply click a button at any time to start or stop your traffic campaign. Maybe you're thinking this sounds too good to be true. I assure you, this is a real piece of software that we've developed and we're using it in our own businesses. 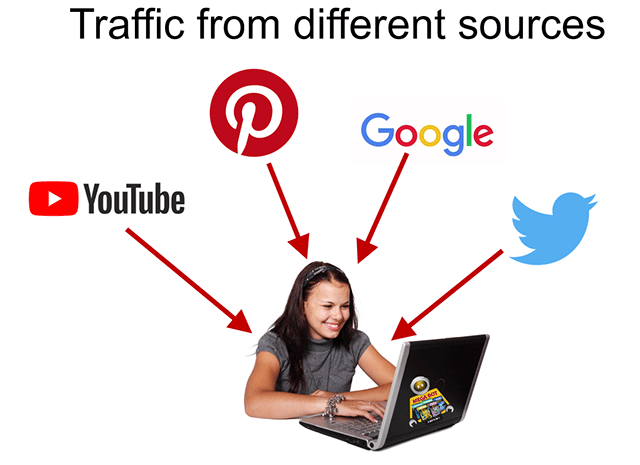 As you can see, MegaBot is designed to get traffic from several different sources. It's like being able to turn on a water faucet, only this is like turning on a traffic faucet on demand. So think about that. 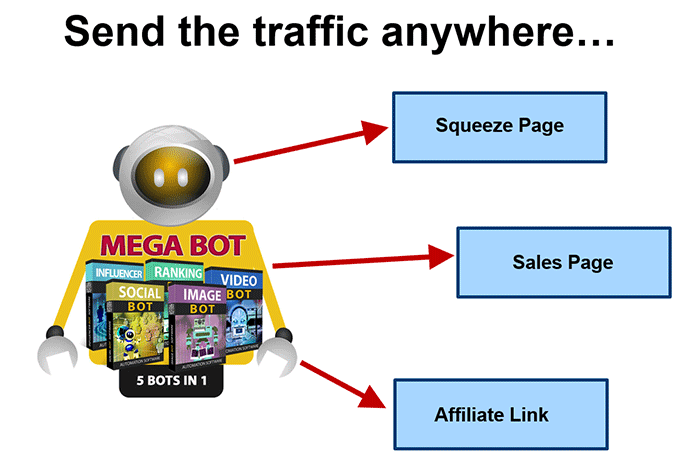 As a result of running MegaBot, you can have 5 on-demand traffic streams. You can use this traffic for virtually any form of monetization. 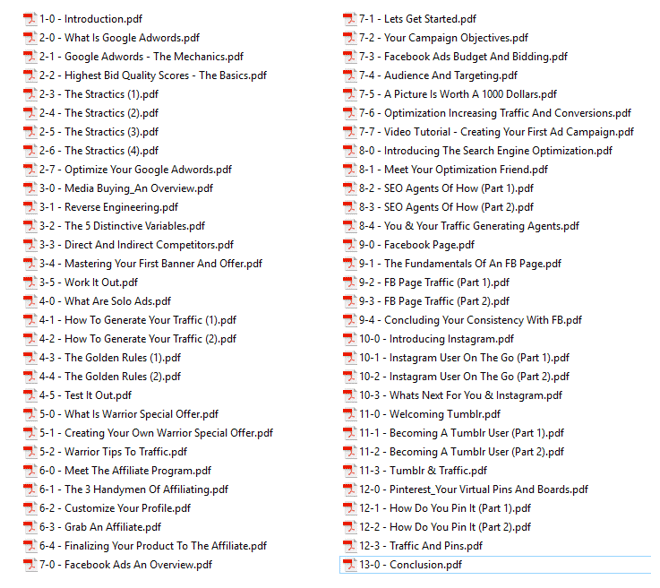 If you want to build your own list, send the traffic to your squeeze page. If you want to make sales, send it to your sales page. And if you’re an affiliate marketer with no product or website of your own, you could simply send your traffic through your affiliate link. 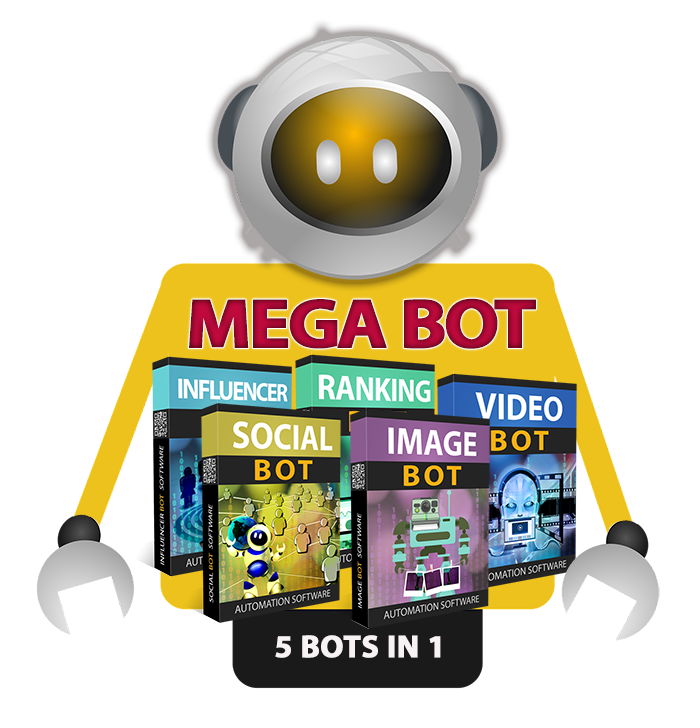 Bottom line: If you're not using Mega Bot, you're missing out on a ton of web traffic! Here are some more REAL stats, as you can see we made $258.30 as a product vendor, from 127 visitors. On that same day we made $251.74 as an affiliate from 81 visitors. On average, I can make about $250 from about 100 targeted visitors. $250 a day x 365 days in a year equals an income of $91,250. And that kind of income is possible from only 100 visitors a day. Now of course there are a lot of variables so each person’s business is going to be different. It depends on what you’re selling, how well it converts, what the price is, and several other factors. So we can't guarantee that you'll make a certain amount of income, but think about what this can do for YOUR business. 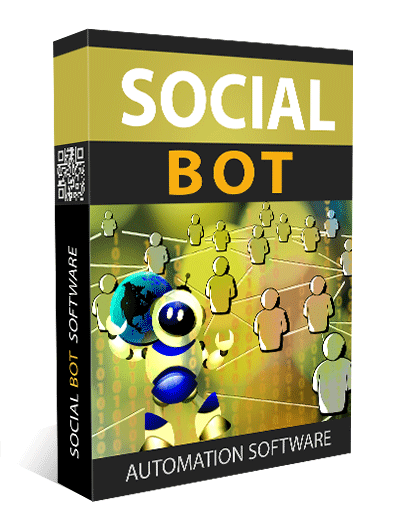 What if you could use Mega Bot to automate your web traffic efforts? Maybe you’re selling a $1000 service, so you would only need to make one sale every 4 days to make $91,000 a year. So what do you think? 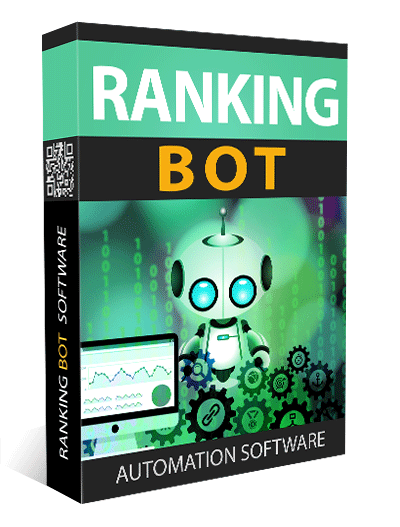 Would you like to try out our Mega Bot to get autopilot traffic and income for yourself? That's the opportunity that we're giving you today. Mega Bot is made to run on Windows computers, but it can run on a Mac by using a program called Parallels Desktop for Mac. Parallels allows you to run any PC software on a Mac, without rebooting. Parallels does cost money, but it's well worth it to be able to run all of your Internet marketing software like Fast Traffic Bot on your Apple computer. Remember, it doesn’t take a ton of targeted traffic to make a good living online. 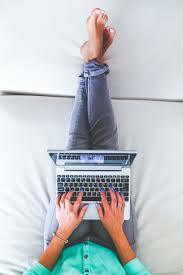 We can’t make any guarantees that you’ll make a certain amount of money from your business, but we really want to see you making this kind of income at a minimum, which is why we’re including this training. 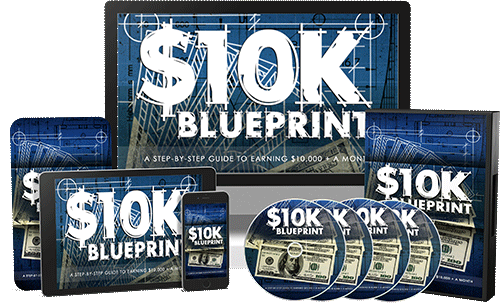 This course includes the blueprint as an ebook, a cheat sheet, mind-map, and 10 step by step videos. In order to succeed with Mega Bot, you have to have somewhere to send the traffic that you’re getting. 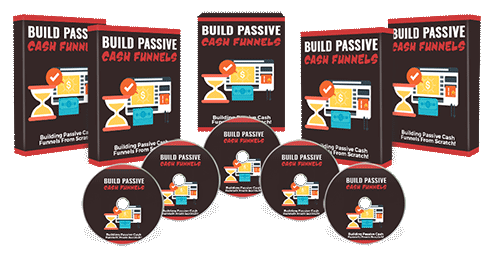 You may very well already have that covered, but if not-- we’re here to tell you that one of the best places to send it is into a passive cash funnel. This course includes an ebook and 10 step by step videos. 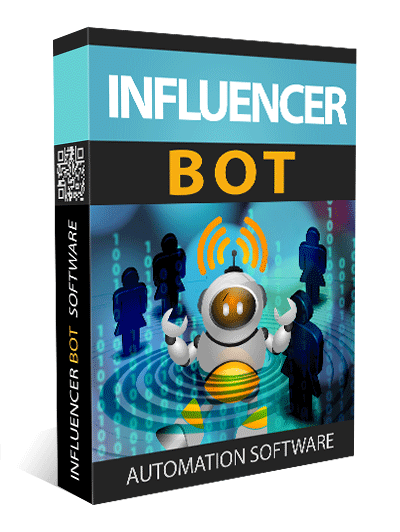 The course uses Instagram as the main traffic source, but you can also use the method with the Influencer Bot which is included in your Mega Bot package. So how can you download all of this today, so you can start cashing in with the Mega Bot right away? With such a powerful traffic and income system, this is something we could be selling on a big ticket webinar for $1000 or more. Considering all the time and money that went into the creation of this system, and what it DOES, I don't think $1000 would have been unreasonable for this package. First of all, you probably don't want to spend thousands of dollars to develop your own software from scratch. Second, it could take you years to figure out everything that you're going to discover today in the materials that you're getting in this package. And when you think about the thousands of dollars and hundreds of man-hours spent on developing this system, you can see why $1000 wouldn't be a bad price at all. But... we're not asking that much. $97 to $197 are the typical prices that Jeff charges for his automation software products. So a price in that range would certainly be reasonable (and actually we WILL raise it to that price if we decide to keep the doors open). Think about how much you could be spending, or already are spending on web traffic efforts. 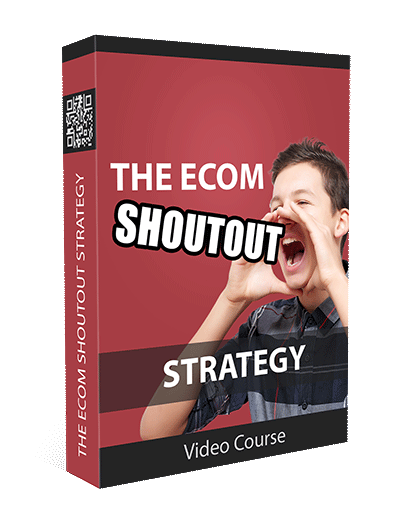 With this system, you can get web traffic again and again. That's going to save you a ton of time and money in the long run. And the income potential makes it very compelling. Remember the example I gave of us making about $250 a day from 100 targeted visitors? Think about this, even if it just brought in $10 of hands-free income each day, that’s $3650 a year. All you have to do is activate Mega Bot and get a tiny bit of traffic to more than make up for your investment today. And believe it or not, we're not even asking for $97 during this introductory special. Right now during this very special offer you can grab Mega Bot for the small price below. That's a small one time investment with NO monthly fees whatsoever! But you'll have to be quick. If you come back later and it's gone, it's too late. 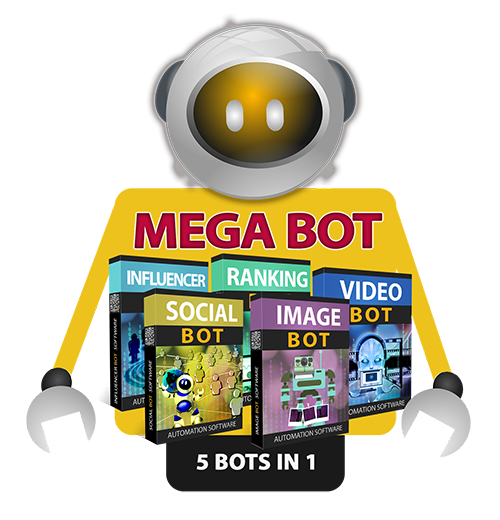 We know you’re going to love Mega Bot and believe you’re going to be very happy with it! If you’re not satisfied with this package, just let us know within 30 days of your order and we’ll refund 100% of your purchase. After 30 days, all sales are final. Thanks so much for checking out our new software. We look forward to helping you with your business and seeing you succeed. P.S. You're protected by our money back guarantee. So you can try it out today, and enjoy peace of mind. All you have to do is click the order button to get started!